Cardio is one of the main elements of fitness… so why not make it fun using dance? Using these movements where coordination, agility, speed, power, balance and rhythm are all mixed to make an entertaining session. Where fun is the way to burn all those extra calories and giving the body a whole workout where every muscle receives the same amount of workout. 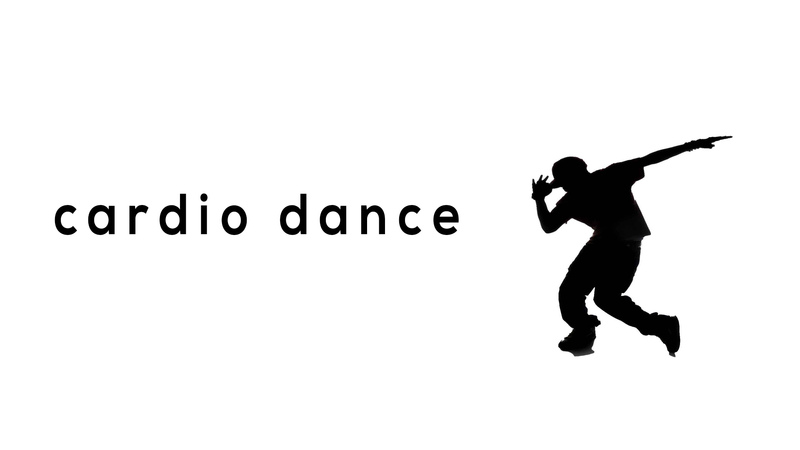 Mixing different lifestyles from modern, hip hop, jump style, shuffle or even twerking; making the whole session fun, interesting, challenging and full of energy!